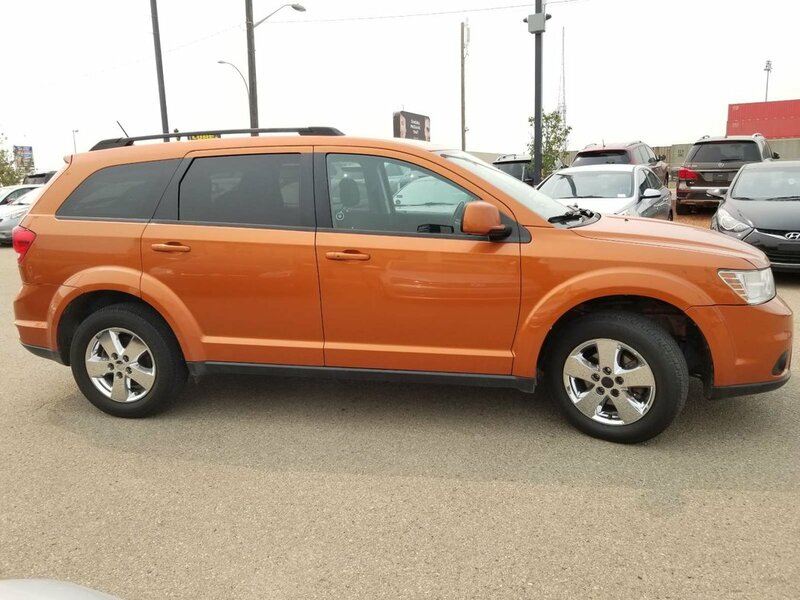 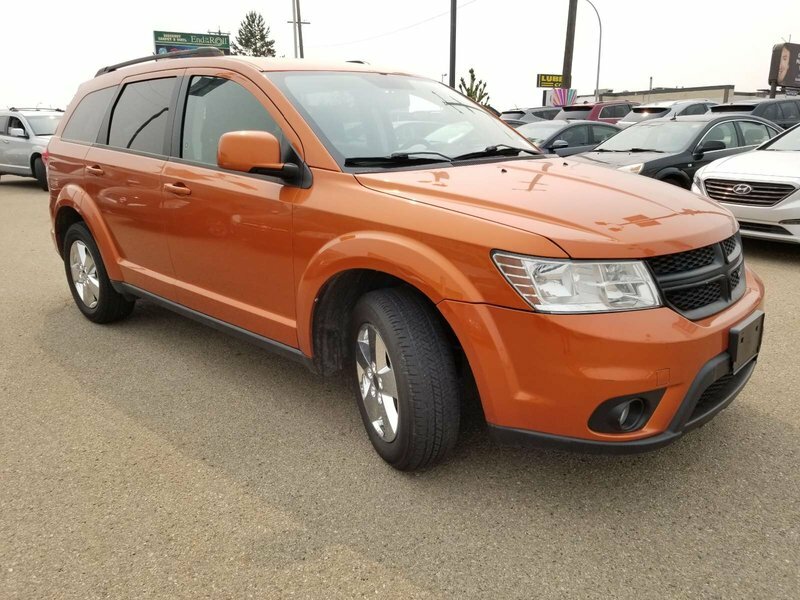 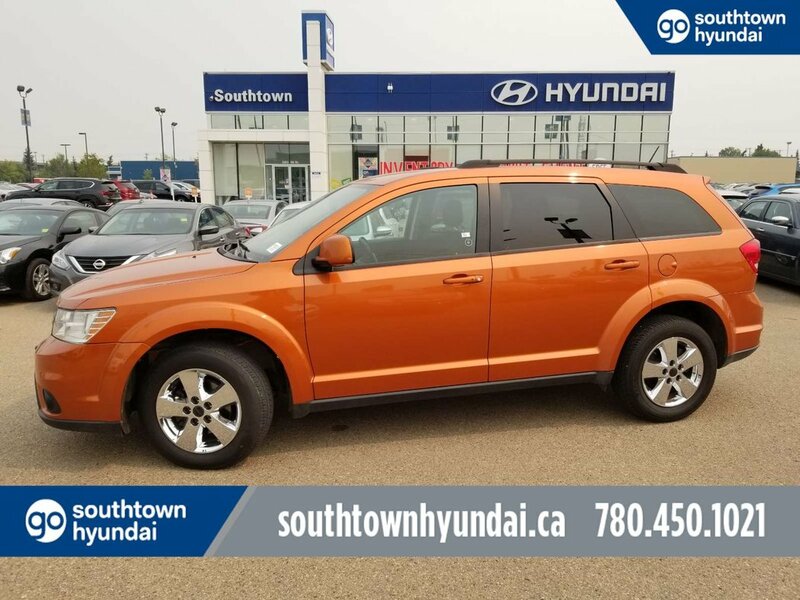 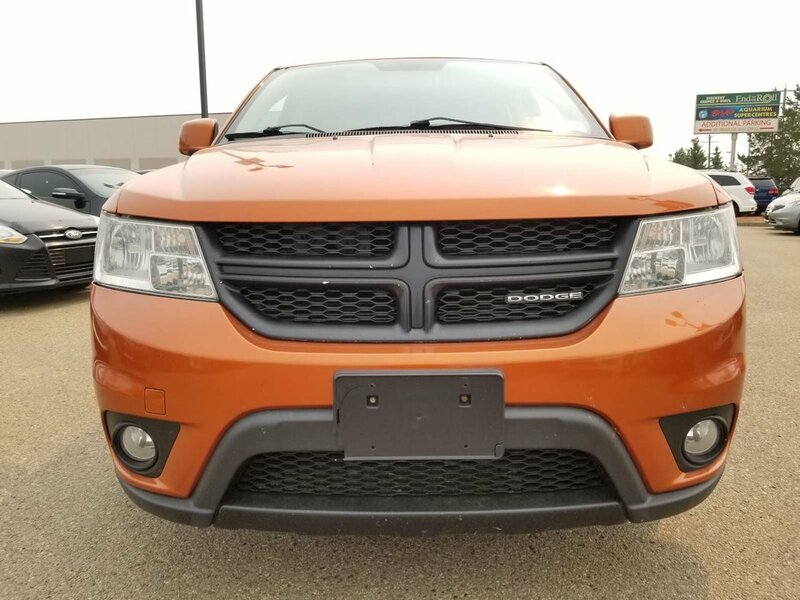 Our No Reported Accidents 2011 Dodge Journey SXT is displayed here in Orange. 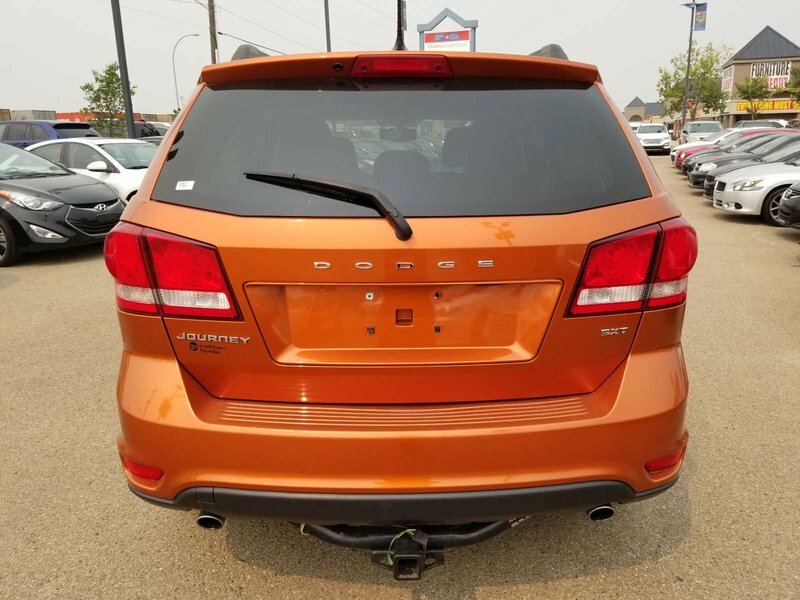 Powered by a solid 3.6 Litre V6 that offers 283hp while connected to a fun to drive 6 Speed Automatic transmission for easy passing. 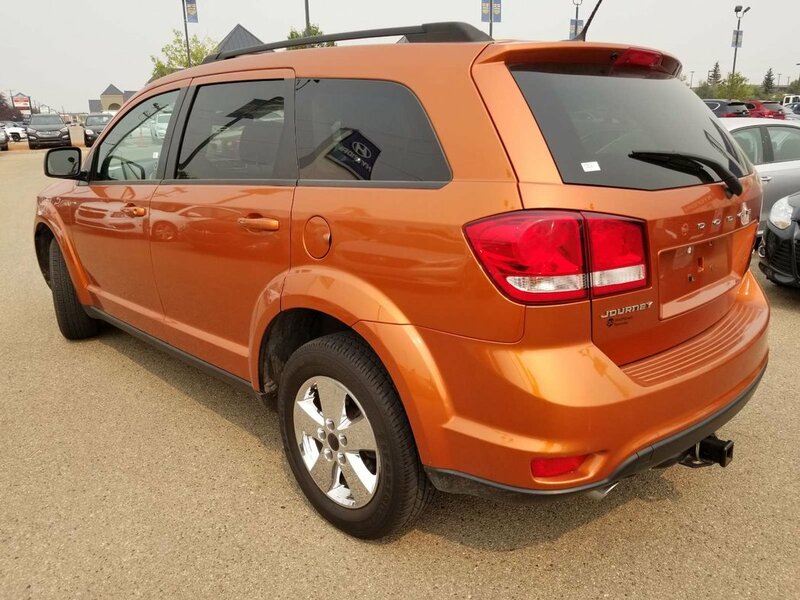 This Front Wheel Drive SXT offers a smooth solid ride while securing near 8.0L/100km on the open road. 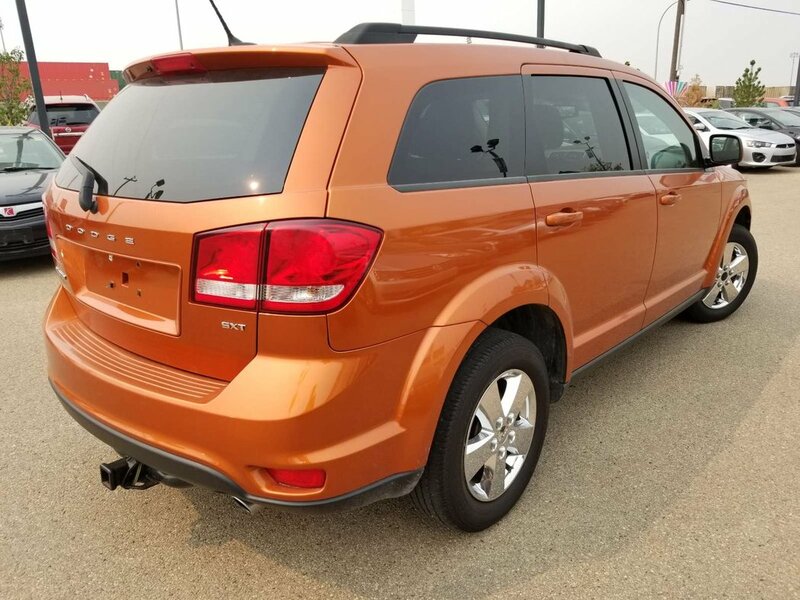 This SXT is a machine that gives you all of the room a mini-van would without actually driving one. 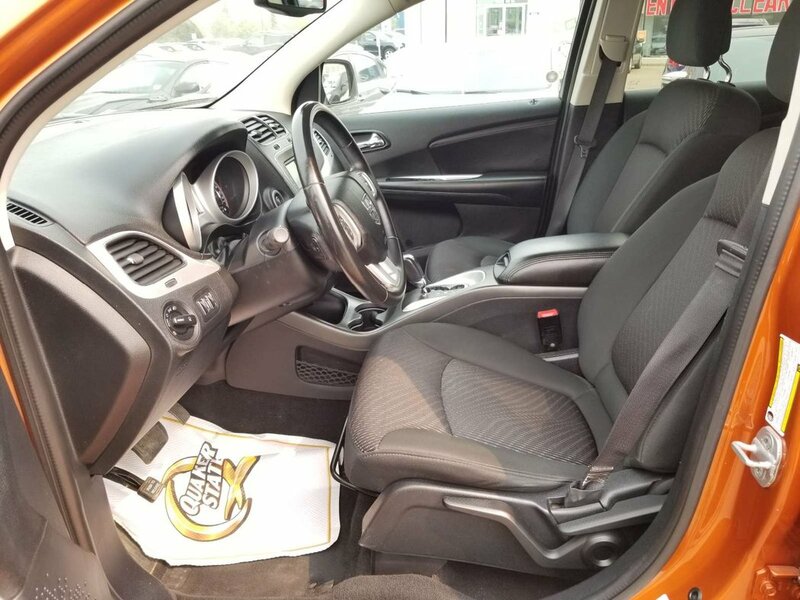 Drivers love the handling and the aggressive stance on the road backed with exceptional driver feel and ease of maneuverability. 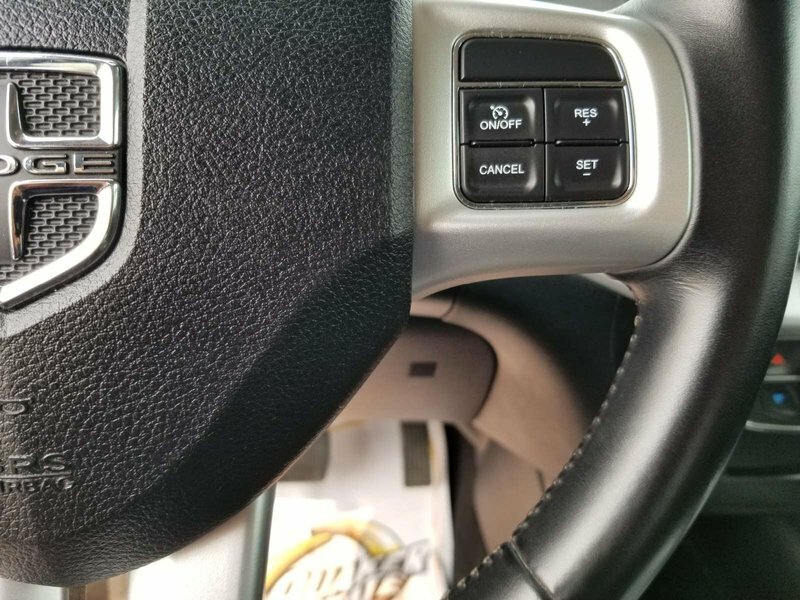 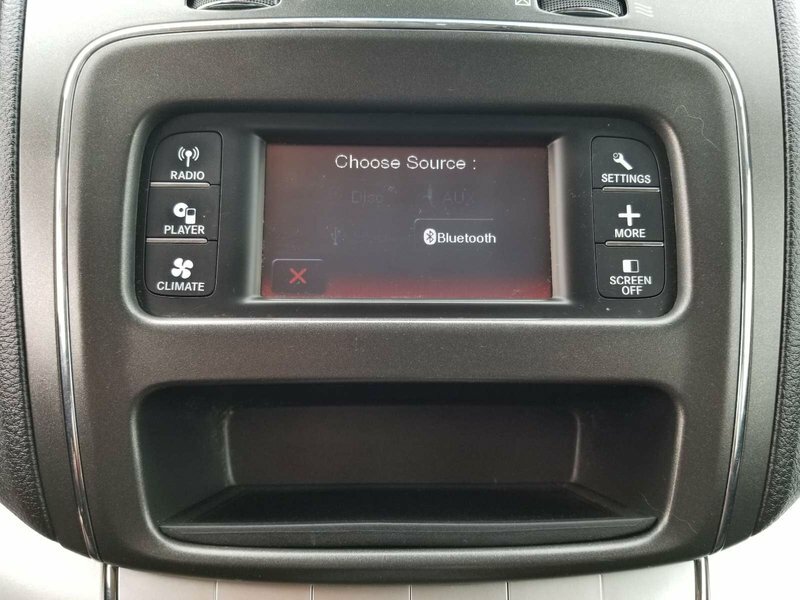 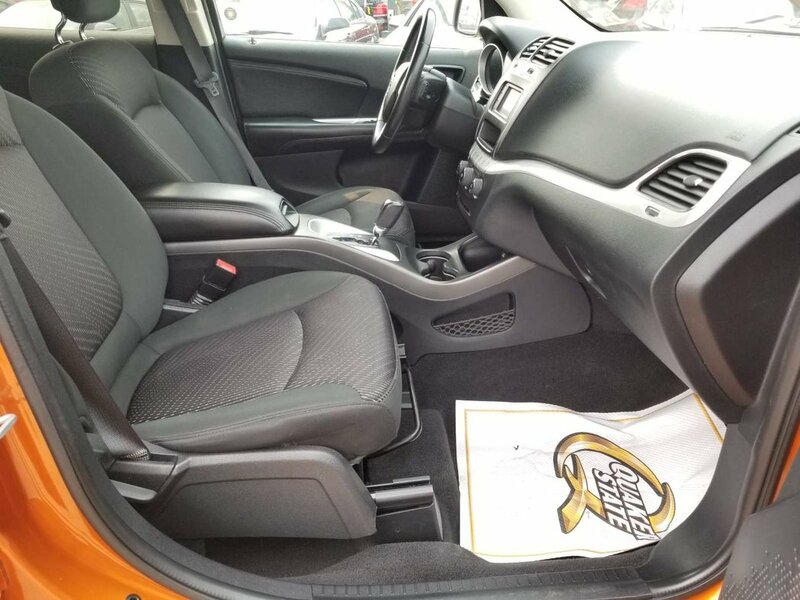 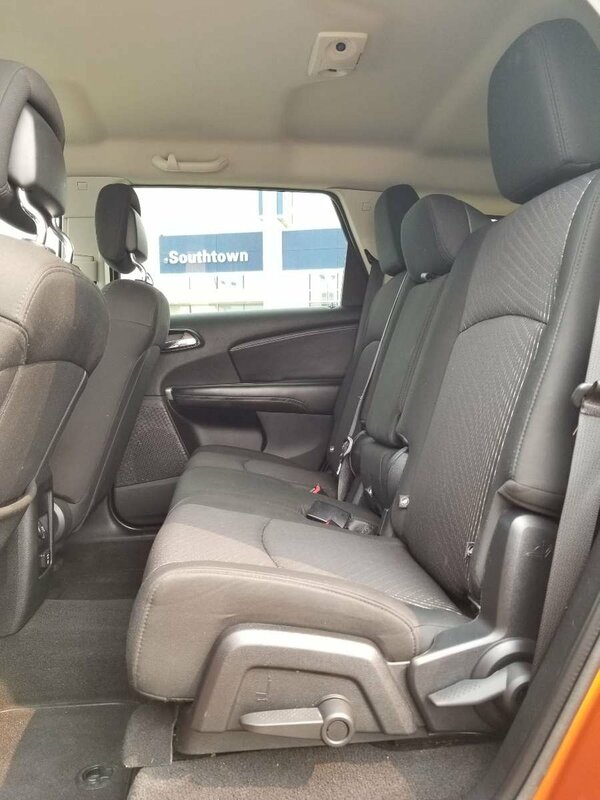 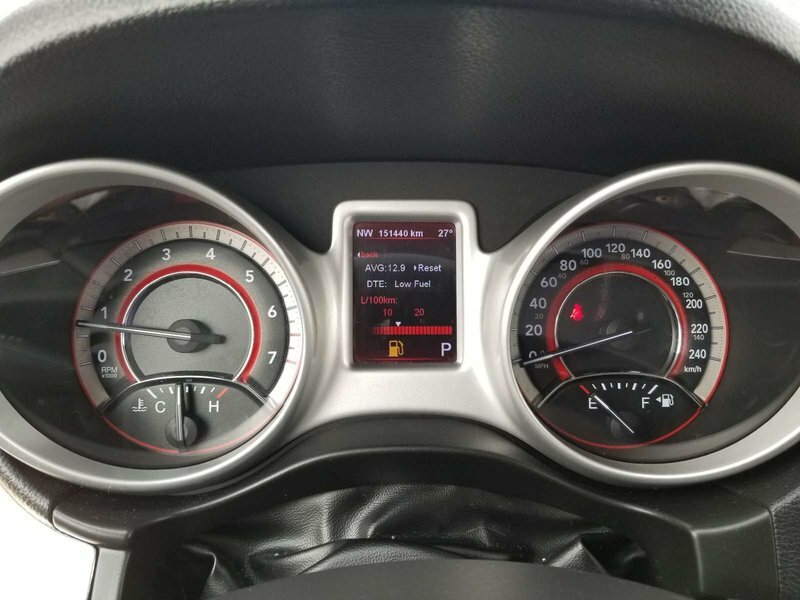 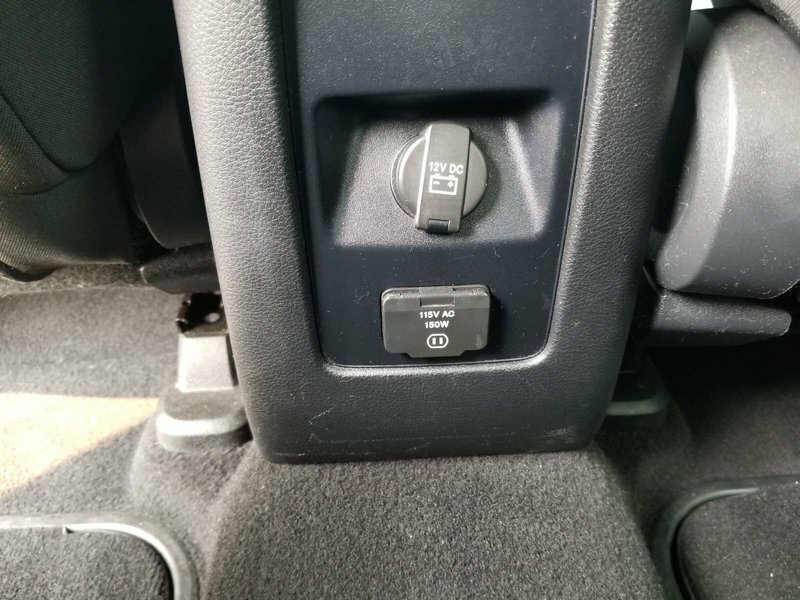 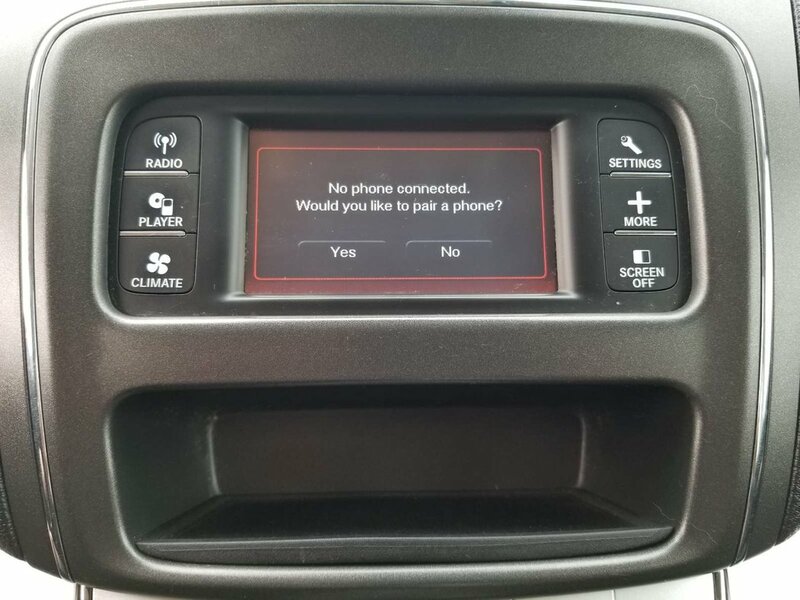 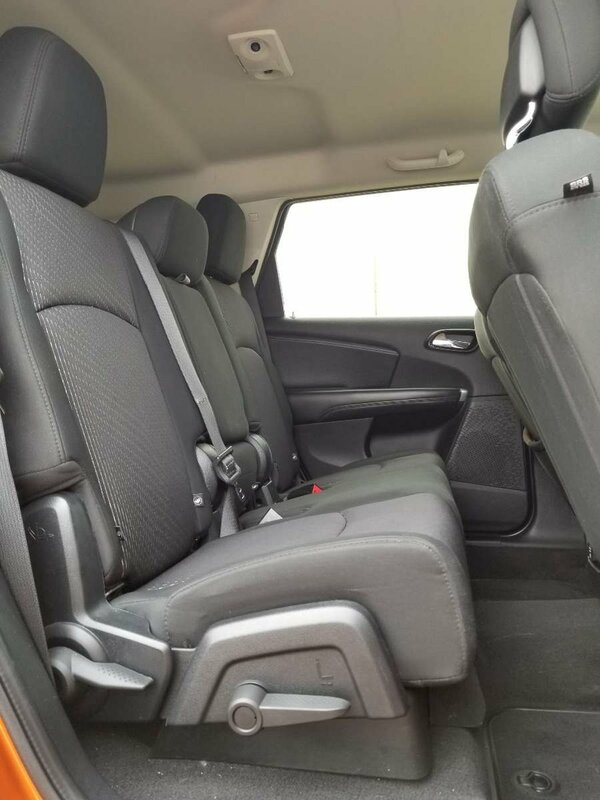 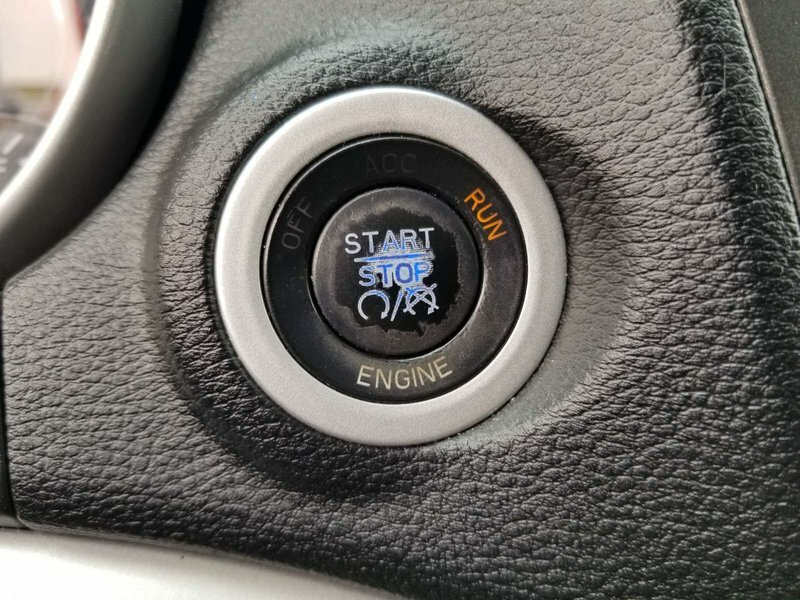 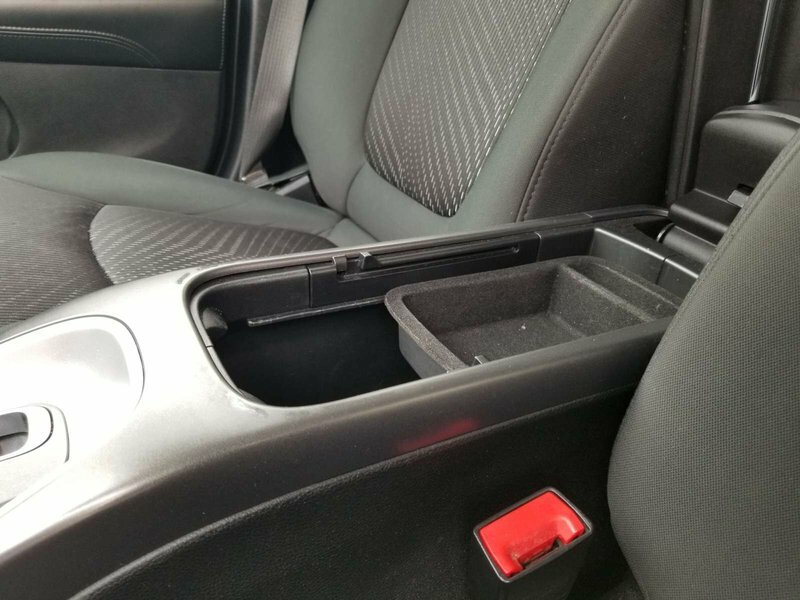 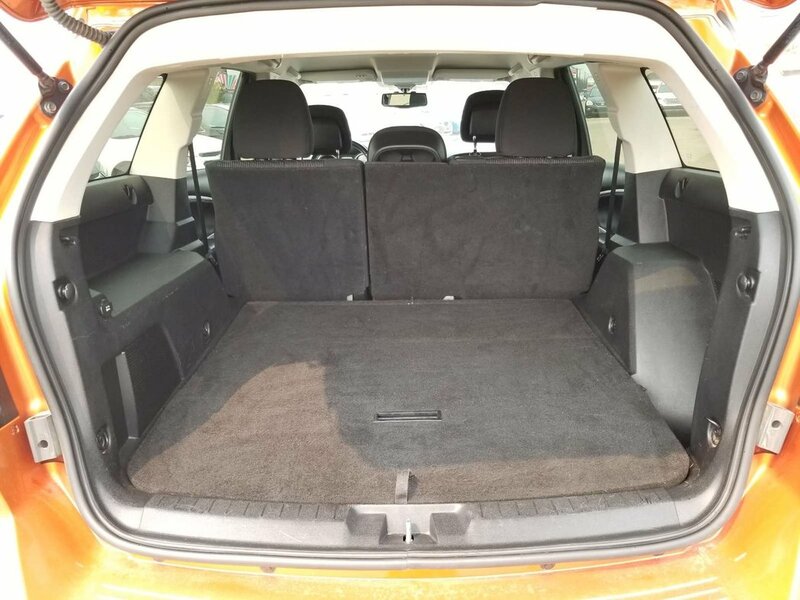 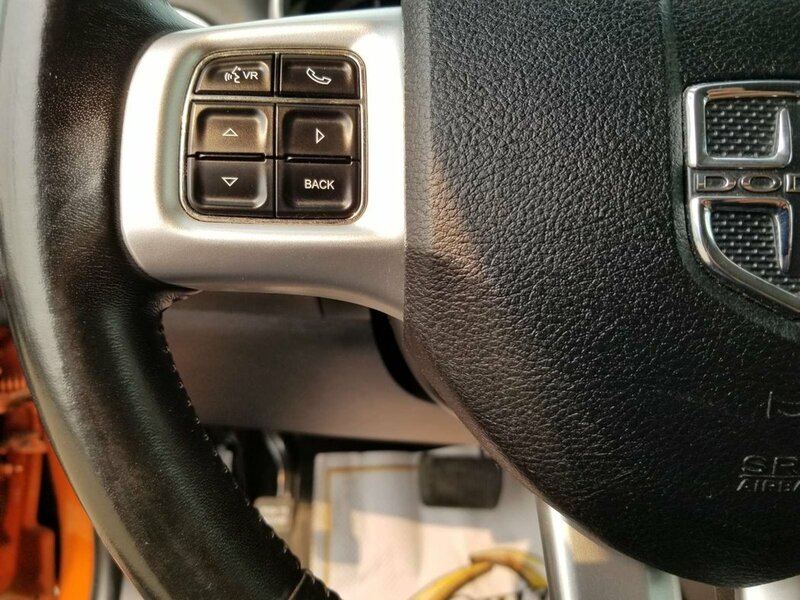 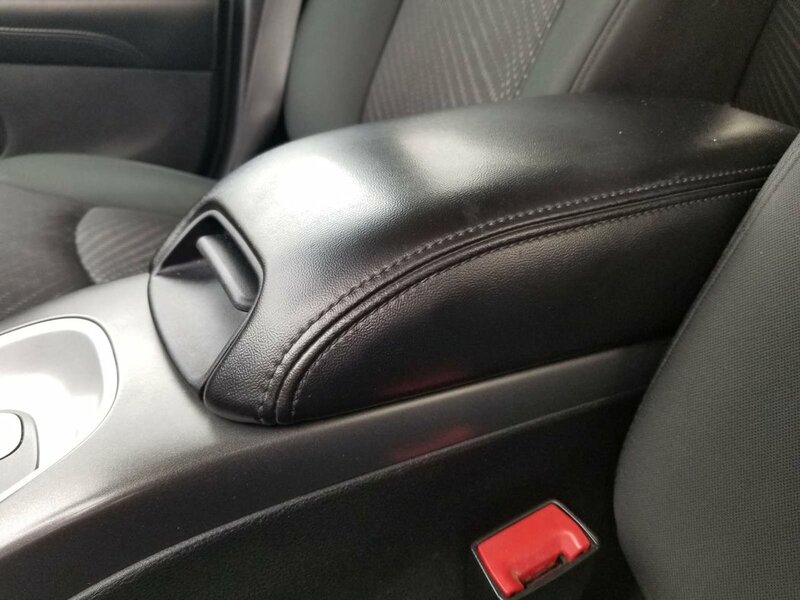 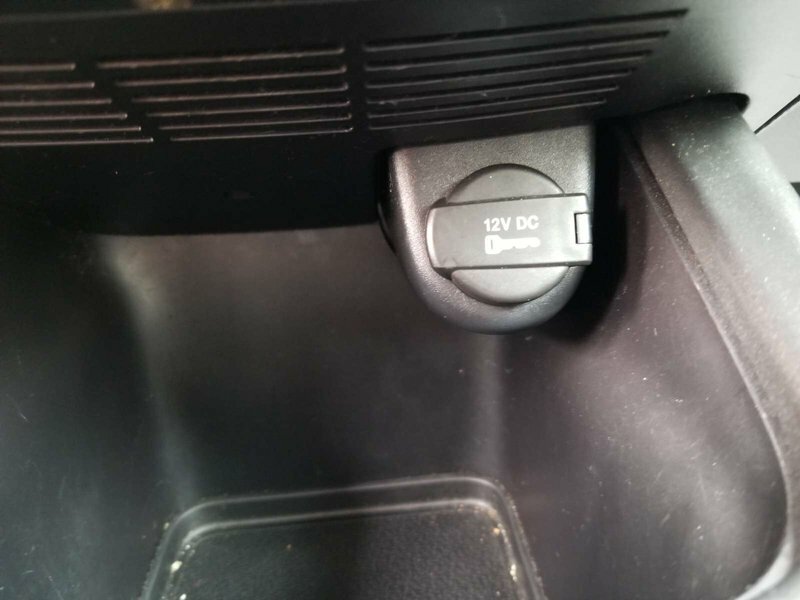 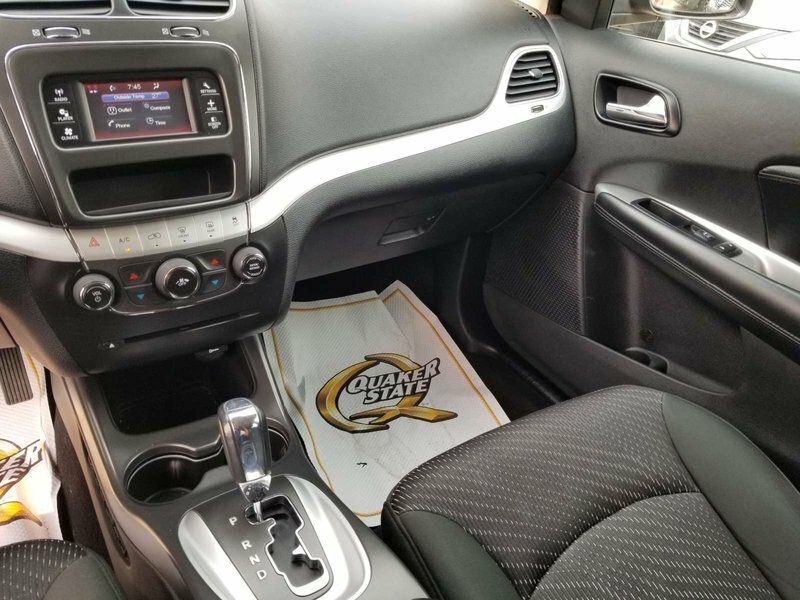 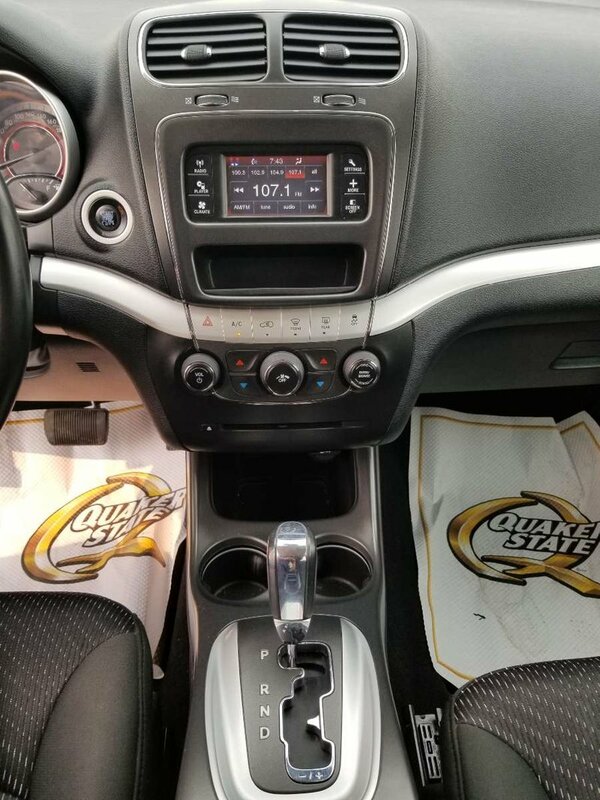 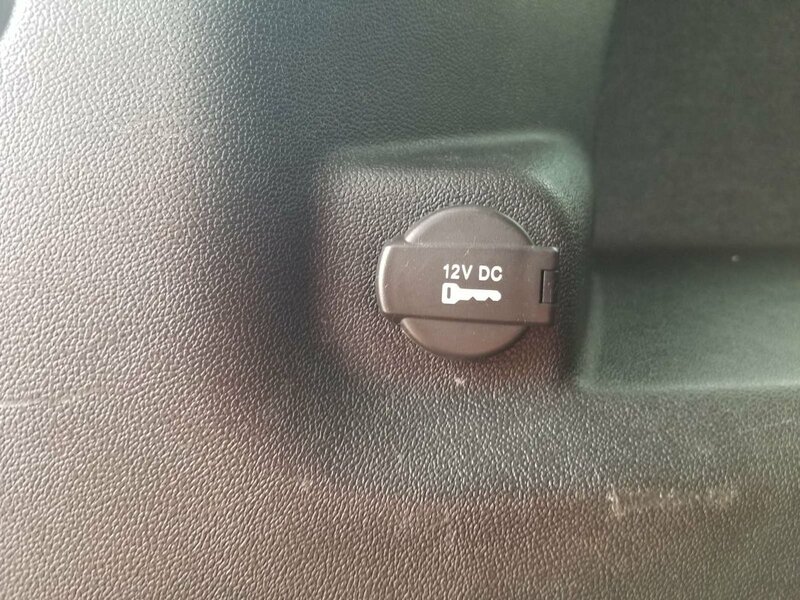 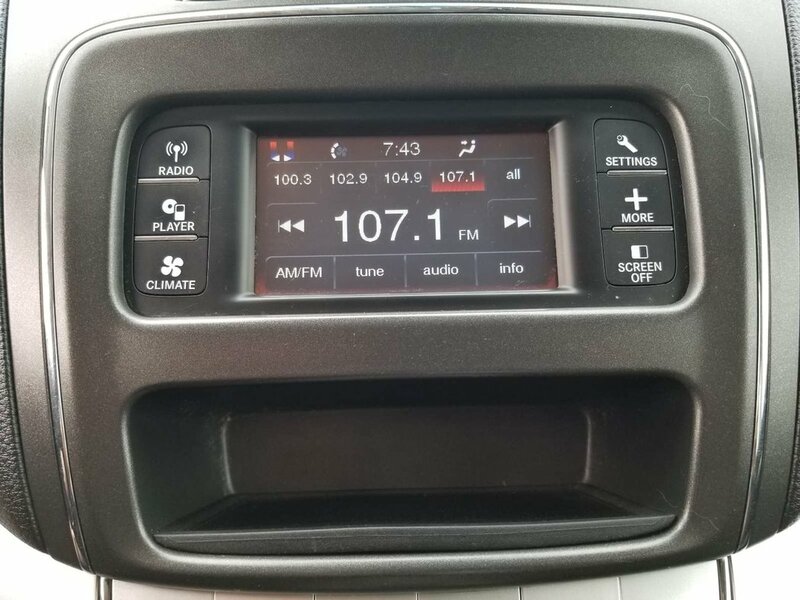 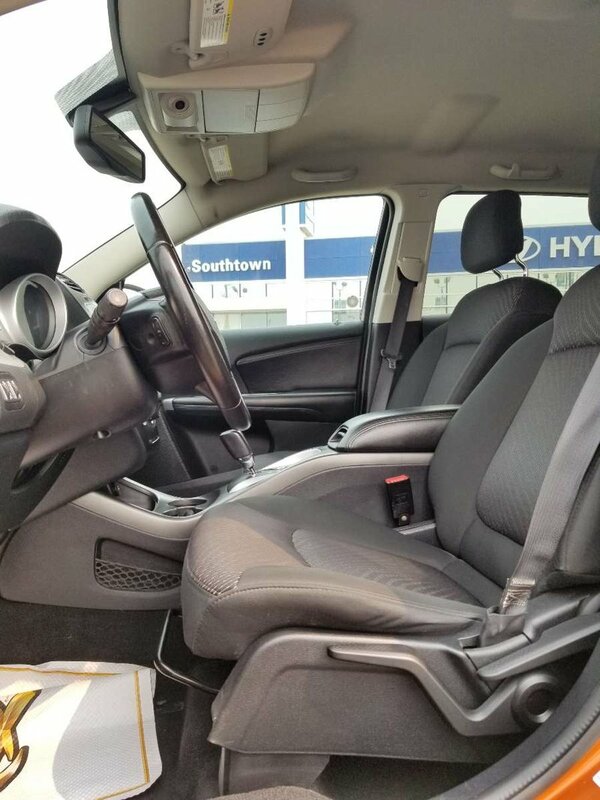 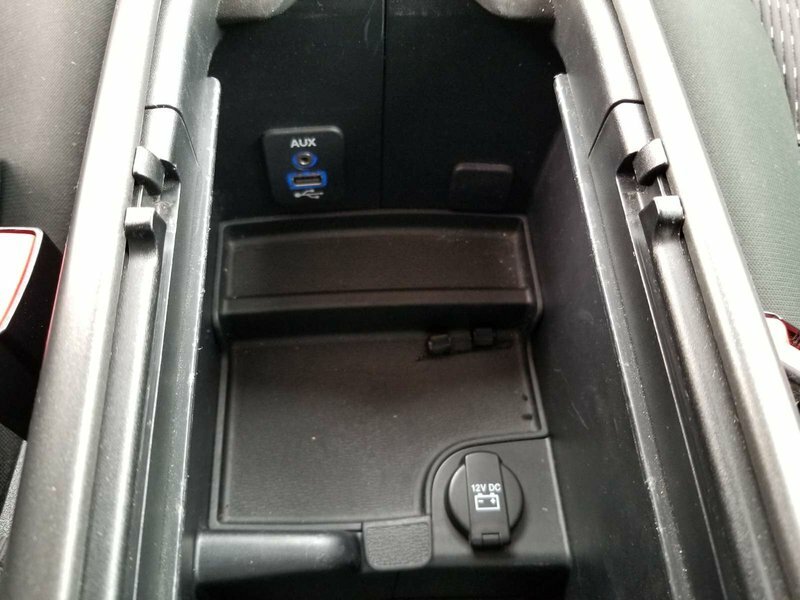 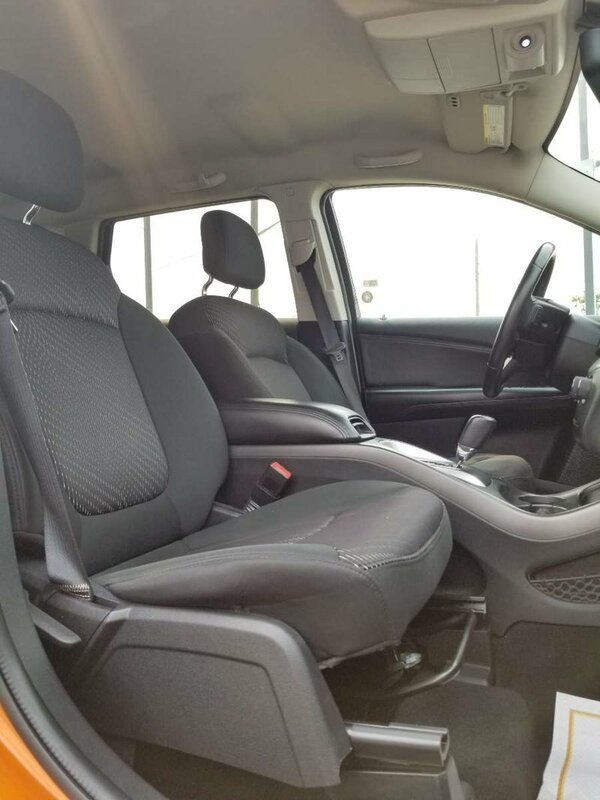 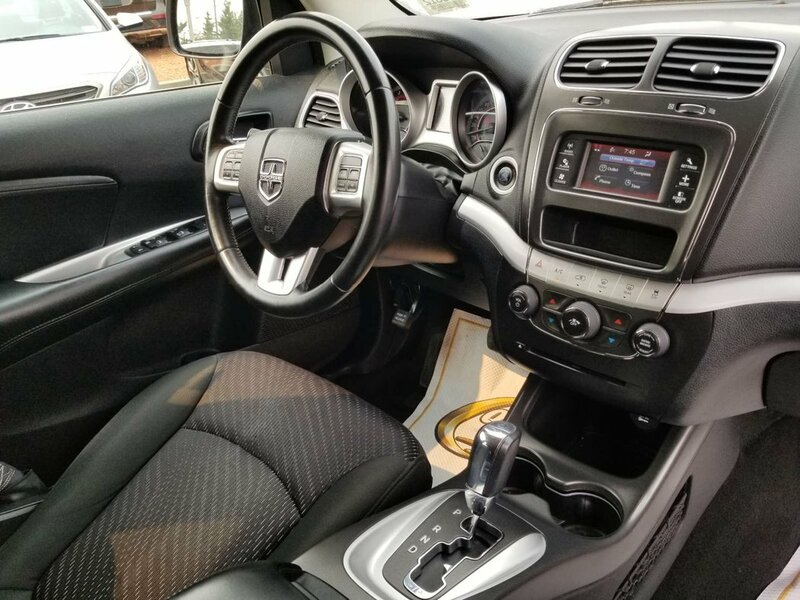 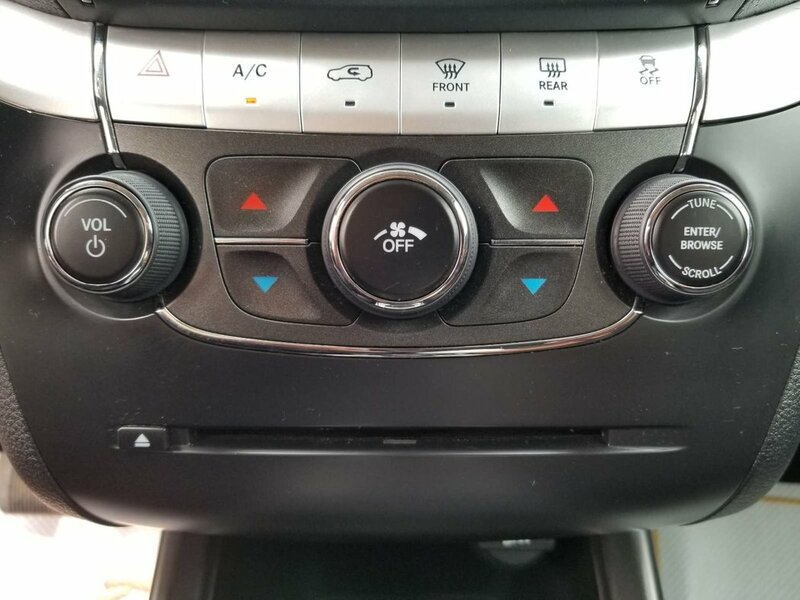 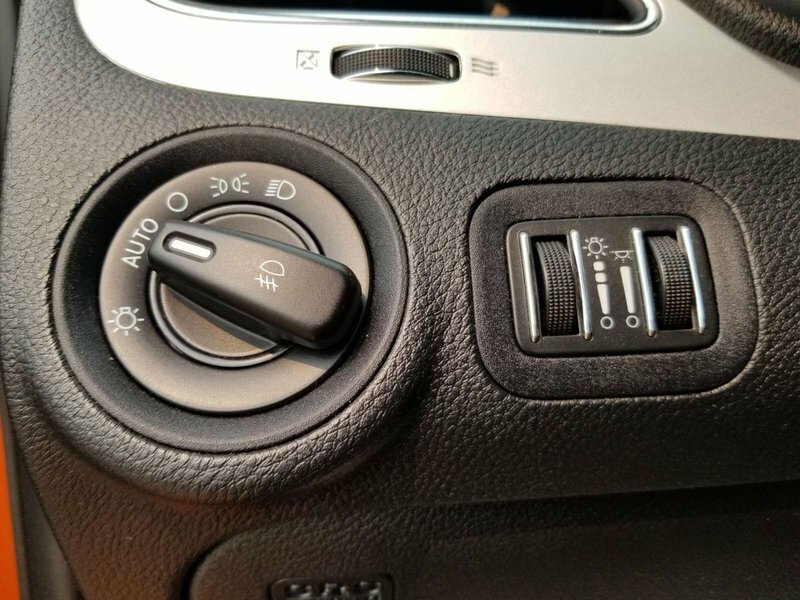 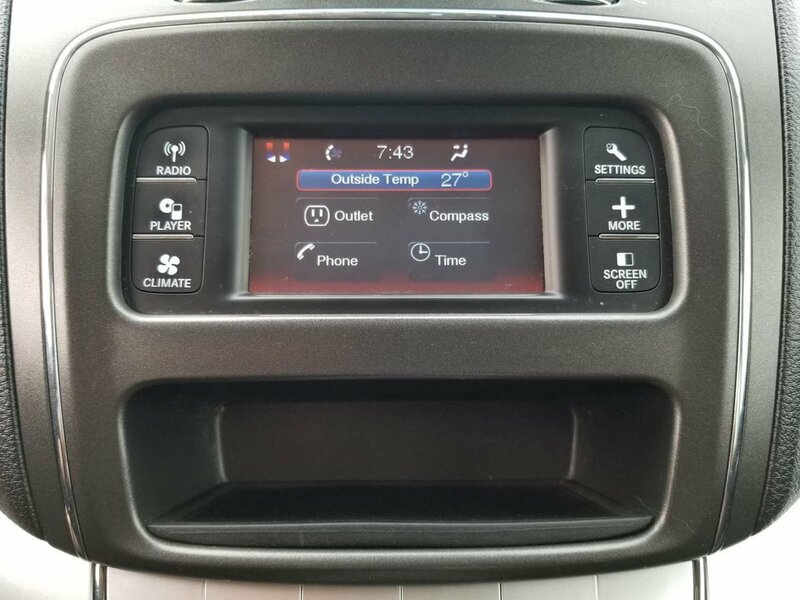 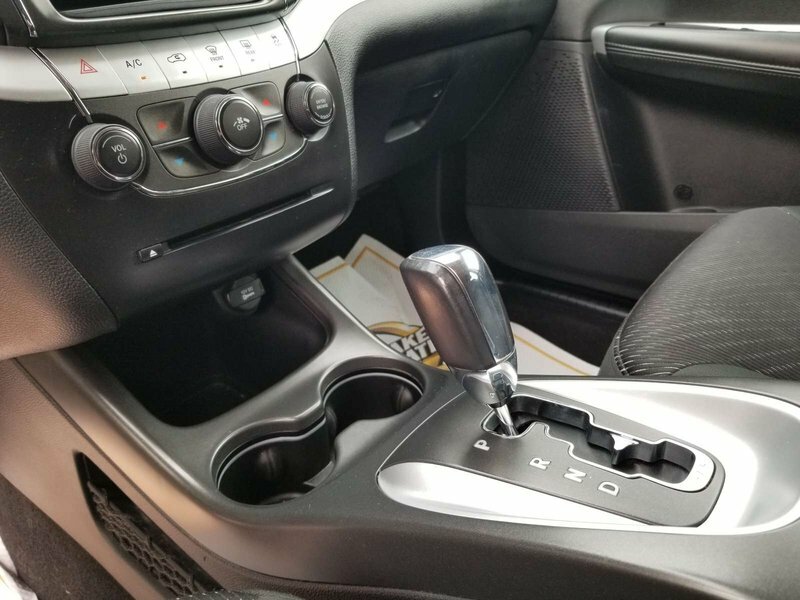 Check out the pictures and you will see how this crossover offers copious interior storage as well as features that you have come to demand in any car, like the UConnect touch audio system, performance fascias for front and rear, fog lamps, and other incredible conveniences.